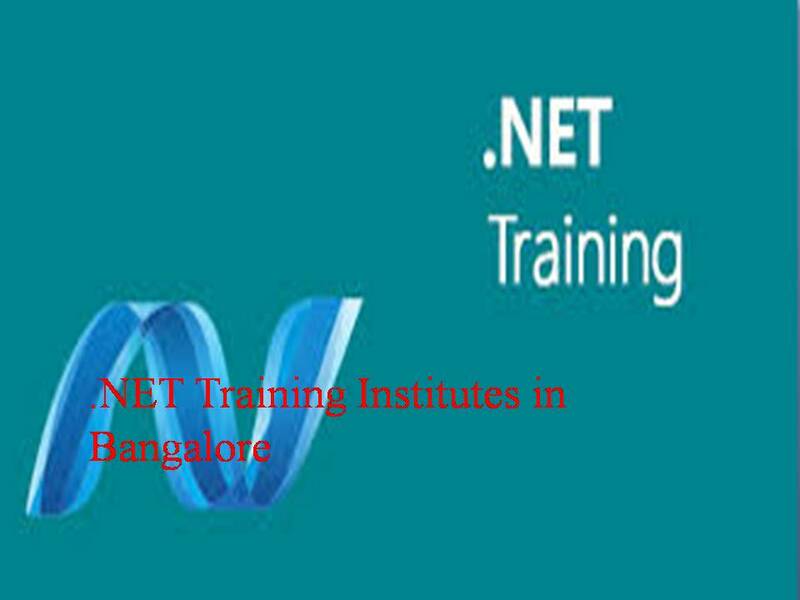 10) Ascent Software Training Institute Pvt.Ltd. Address: No: 15, 4th Floor, Sri Lakshmi Complex, Off MG Road, Near SBI LHO, Bangalore – 560 001, India. Address: #320, Lakshmi complex, CMH Road, Near Indira Nagar MetroStation, opp. to HDFC Bank, Bangalore-560038. Address: #1569, Opp Navami Hotel, East End Main Road, Jayanagar 9th Block, Bangalore, India- 560069. Phone: +91 9620196773, +91 8884684156,+91 80 42073645? Address: No 29,Nanjappa Mansion, 1st Floor, Opp to HDFC Bank, K H road, Bangalore – 560027. Address: #347, 8th main road MS Ramaiah road, Mathikere, Bangalore-54. 36) Arcus Infotech Pvt. ltd. Address: #320, Lakshmi complex, CMH Road, Indira Nagar, Near Indira Nagar Metro Station, opp. to HDFC Bank, Bangalore-560038. Address: 8th cross, Malleshwaram,Bangalore, Karnataka, India.